319 SWAN STREET, RICHMOND VIC - INADA MASSAGE CHAIRS MELBOURNE FLAGSHIP BOUTIQUE SHOWROOM - OPEN 7 DAYS, 9AM-5PM. 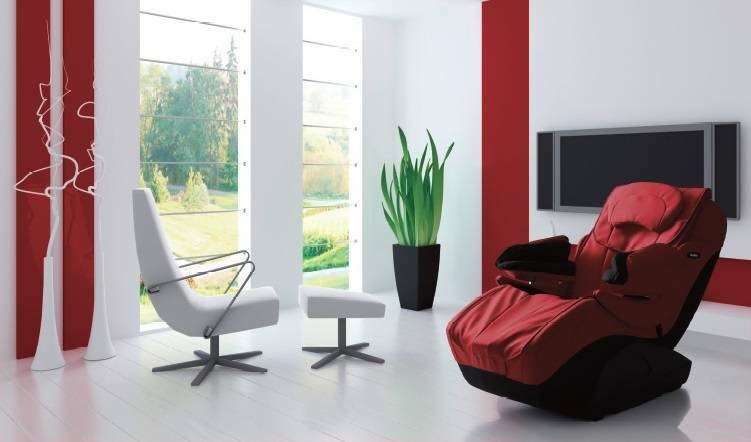 Inada have been designing the world highest quality Massage Chairs since 1962. In that time, Inada Massage Chairs have developed a world renound reputation for designing and manufacturing chairs which remain unsurpassed in quality, comfort and style. 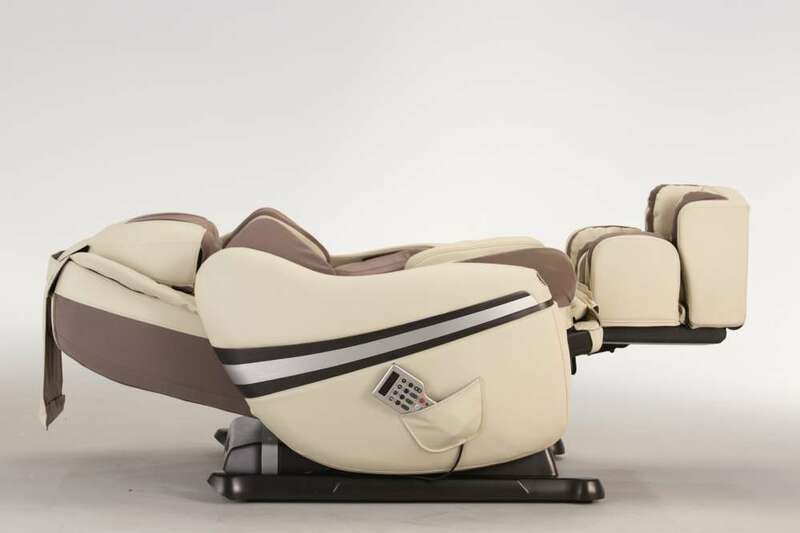 As Australia's official distrubutor of Inada Massage Chairs, we have worked closely with clients in each of the major cities, including Melbourne to help them select the right chair for their needs. 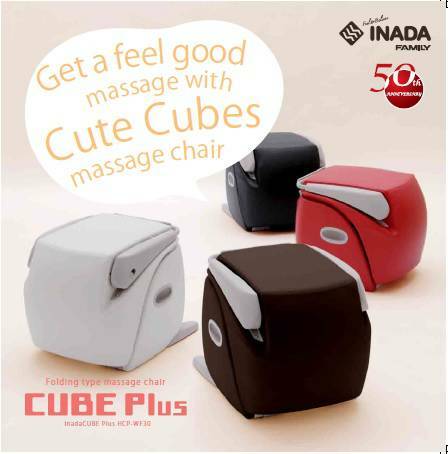 If you're looking for a relaxing way to wind down after a long day at work, without compromising on style and quality, consider investing in your very own JAPANESE Massage Chair, from Inada. "Great quality chair. a million functions to choose from. excellent service from Inada. Prompt delivery, and great follow up service. A1++ . Couldnt get any better. - Wes, Melbourne." Find us in our Melbourne Store. Try out one of our massage chairs at our new Melbourne store in Richmond, VIC: 319 Swan Street, Richmond. Ph: 03 9041 0597. OPEN 7 DAYS - 9AM-5PM. Closed Public Holiday's.